Frank Hummel Militärabzeichen - Coin F Company 159th Aviation regiment 57 mm very large! 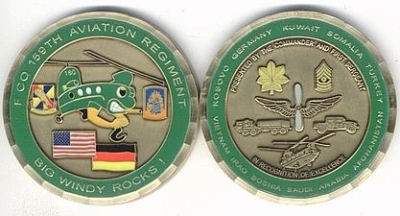 Main page » US Army » Coins » Coin F Company 159th Aviation regiment 57 mm very large! Coin F Company 159th Aviation regiment 57 mm very large!